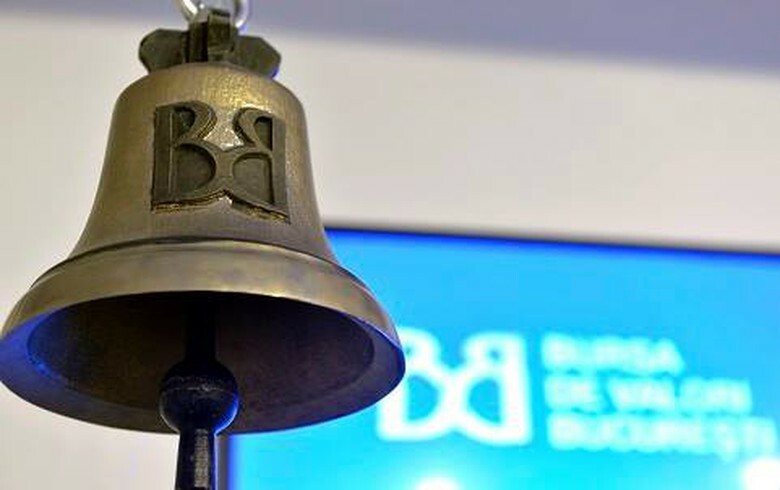 BUCHAREST (Romania), April 15 (SeeNews) - Romanian stock indices rise on Monday as daily turnover fell, Bucharest Stock Exchange (BVB) data showed. The total equity turnover of the BVB fell to 16.09 million lei ($3.4 million/4.9 million euro) on Monday from 23.66 million lei on Friday. Financial group BRD Societe Generale [BRD] share price fell by 0.75 to 13.26 lei in Monday's largest turnover of 3.21 million lei. Natural gas producer Romgaz [BSE:SNG] lost 0.60% to 33.2 lei in the day's second largest turnover, of 3.04 million lei. Lender Banca Transilvania [BSE:TLV] lost 0.% to 2.1450 lei in the third largest trading turnover during the session, of 2.8 million lei.